Welcome to the wild, wild west. 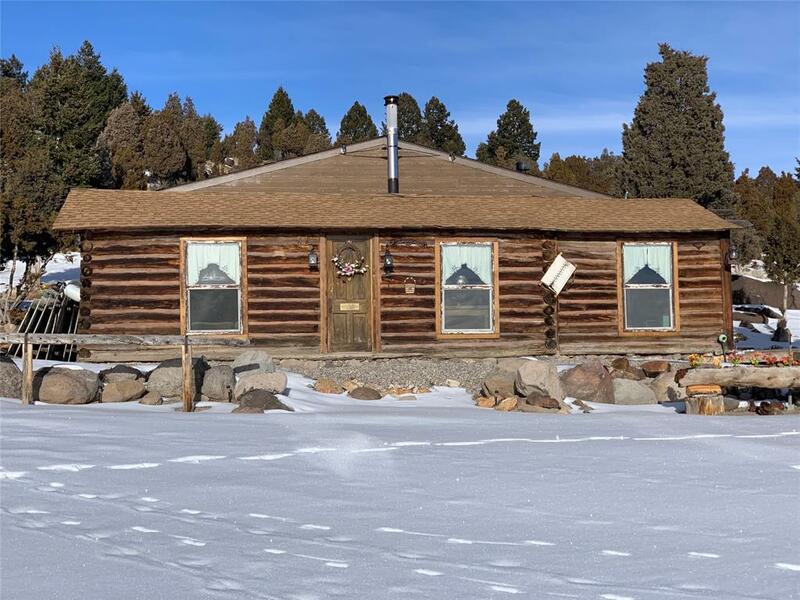 This 119 year old cabin is extremely rustic with an addition of 2 bedrooms & 2 baths. This property offers spectacular views of several mountain ranges with majestic views and great access. This endures the stomping ground for elk, moose, mule deer, bobcat, lion, etc. If you are looking for an exceptional recreation property, you will not want to look any further. Hunting, skiing, golfing, hiking, fishing, 4-wheeling, snowmobiling are all within 30 minutes of the property. The Jack Nicklaus Designed Golf Course, Discovery Ski Area, Fairmont Hot Springs Resort, the Big Hole River, and Georgetown Lake are all a few minutes away. Imagine only being minutes from town, yet being able to enjoy the best of Montana living. Property has a guest house, chicken coop, workshop, old barn, an old fashioned windmill, perfect for horses, kids, dogs, etc.